Graduating from nursing school is no less than an accomplishment. After all the hurdles and long hours of study, it’s good to find yourself closer to your goal. Well, after proving your competency in the classroom, you must pay attention to being equally competent as you begin your professional journey. 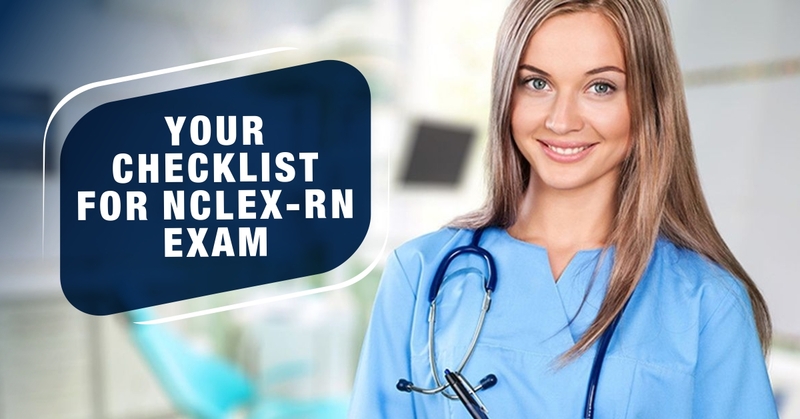 Nurses with a vision of working as a Registered Nurse must know that it’s important to meet the basic requirement of clearing the NCLEX examination. The National Council Li-censure Examination, famously known as NCLEX is a mandatory exam required by association of nursing to assess a candidate’s eligibility for practicing entry-level nursing. 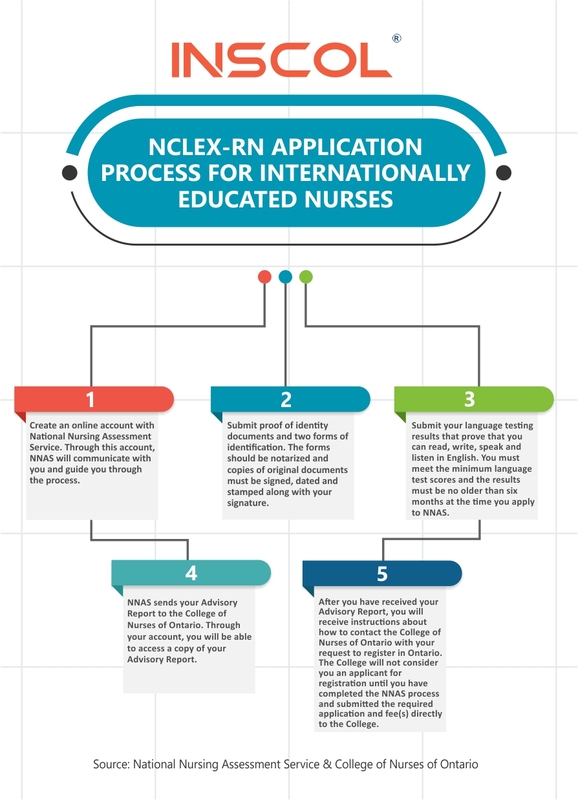 Before you can even consider scheduling or planning where you want to take the NCLEX, you have to make your application to a Province or Territory. This exam is only open for the students who hold an accredited nursing degree. If you have successfully completed your nursing education, then acquiring a nursing license is a step you must not forget. 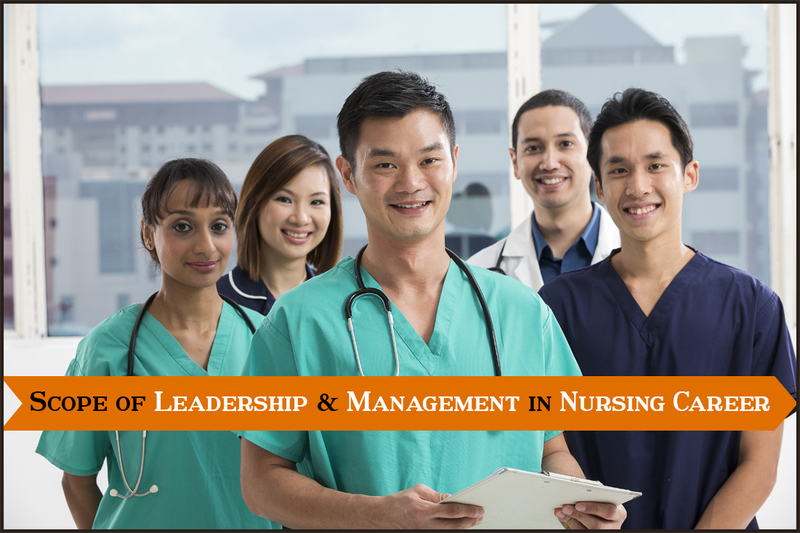 Students who opt for nursing courses in Canada and USA must choose programs that help in proving their eligibility for the examination. 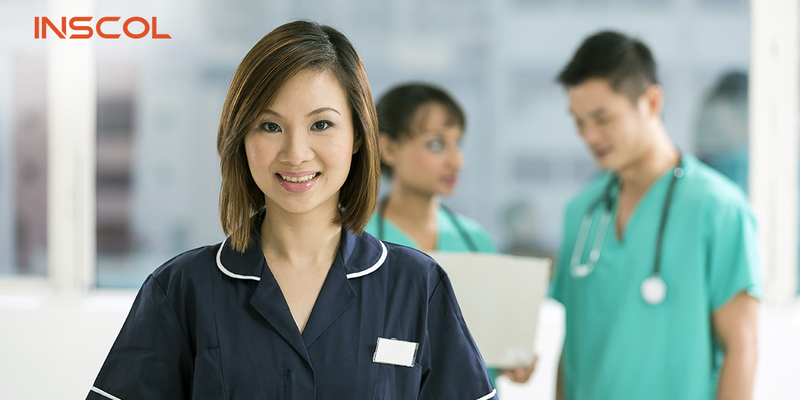 On successfully clearing the exam, you are entitled to begin your entry-level practice as a nurse. Pearson VUE is an administering body that conducts NCLEX examination all year round. In Ontario, you can locate the permanent test centers in Hamilton, London, Ottawa and Toronto. Then there are temporary test centers that are set up in different locations throughout the year. To spot your nearest test centre, you can also use Pearson VUE’s Test Site Locator. Nurses and aspiring nurses must know that Canada is a country with favorable conditions for healthcare professionals. 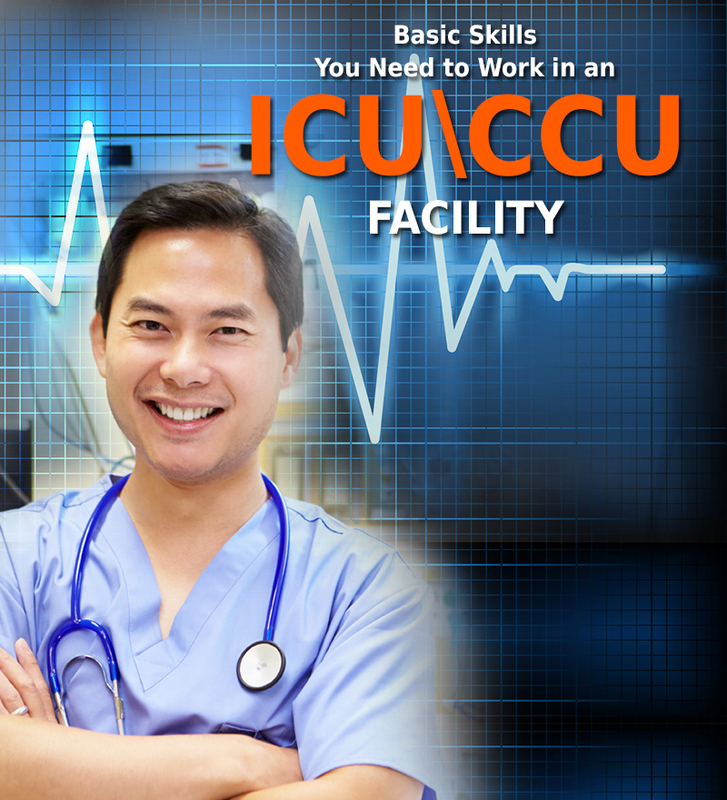 You can easily enroll for affordable nursing courses in Canada that provide pathways to nursing registration. 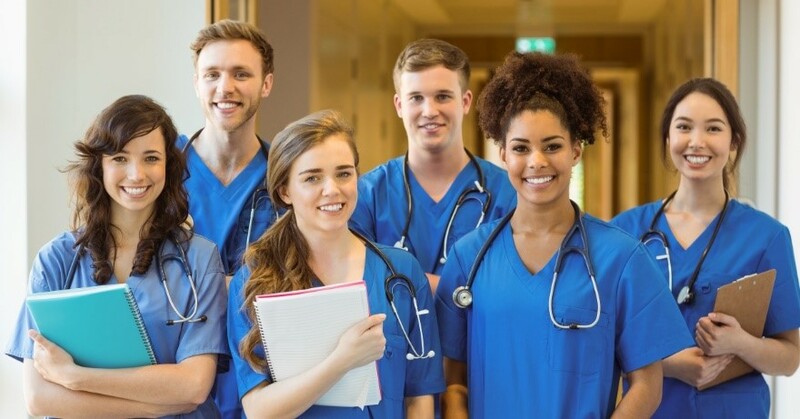 Toronto, the capital of the province of Ontario has a high number of international nursing students who want to work as Registered Nurses in the country. Well, now you might also want to know the process of becoming a Registered Nurse in Ontario. 1. Successful completion of a nursing education program designed to prepare you for becoming a Registered Nurse in Ontario. 2. 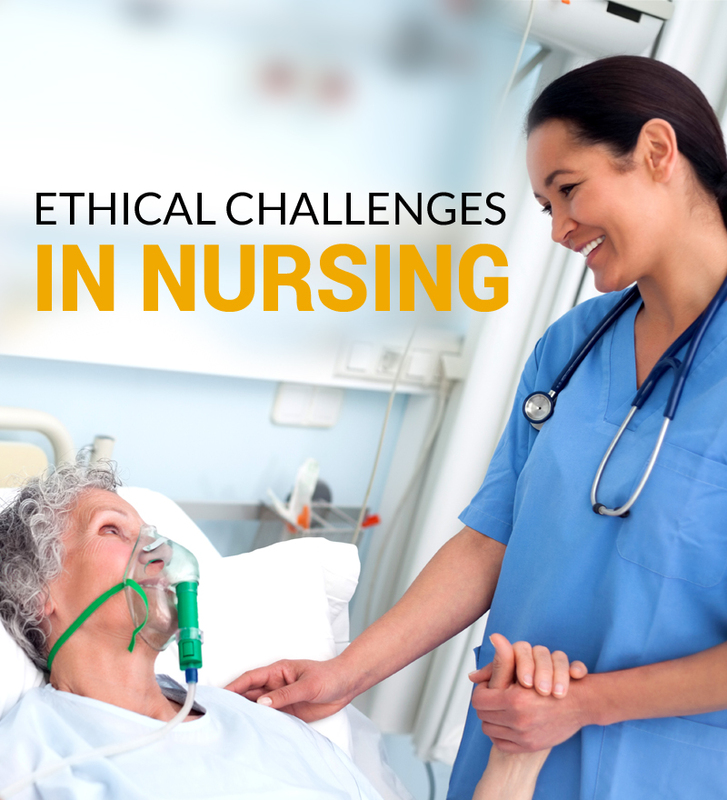 Once you meet the education requirement, you also need to show an evidence of practicing as a nurse. In certain cases, applicants automatically meet this requirement by completing a nursing program approved by the College within the past three years. Once you meet the requirements, you can apply for the registration examination in Ontario. • Schedule your appointment by contacting Pearson VUE, the exam administrator. • If you pass the exam, you meet the basic requirement following which, the Registration Committee will review your application. Within one week of your attempt, the CNO mails you your exam results. 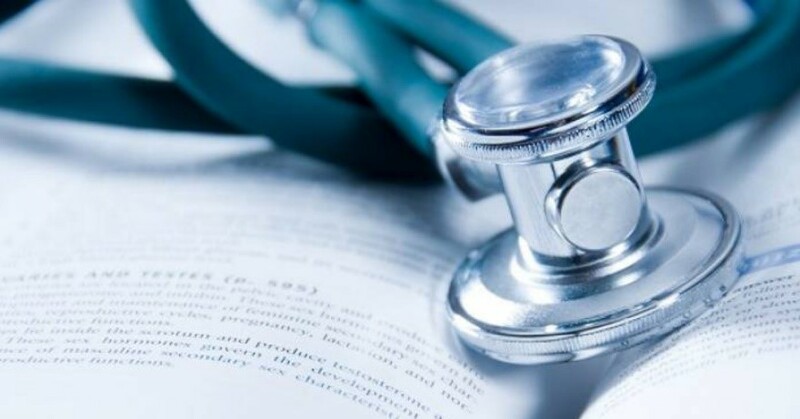 However, the registration process for Internationally Educated Nurses (IENs) varies as they need a clearance coming their way from National Nursing Assessment Service (NNAS). 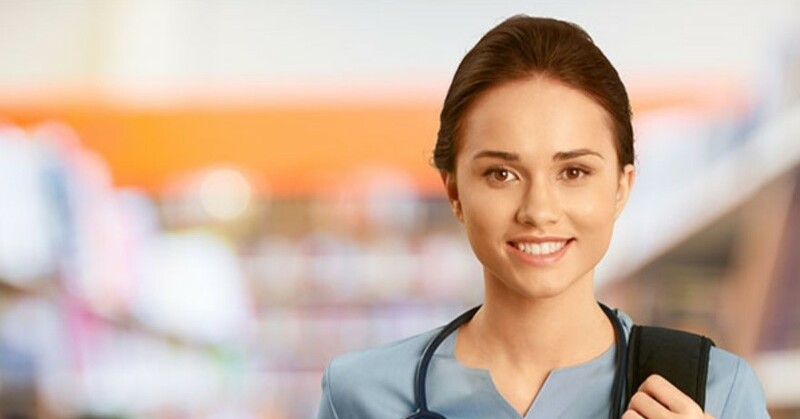 IENs must note that if they cannot provide an evidence of education or if they do not meet one or more requirements of the college, they may be asked to complete an additional nursing program in Canada to fulfill the nursing education requirement. If you’re an Internationally educated Nurse, planning to work as a registered nurse in Canada, here is the application process you must follow. Candidates who do not clear the exam in the first attempt should not lose hope. Instead, they must re-appear for the examination with a better practice and planning. Failing the exam does not necessarily mean that you lack knowledge and skills but it simply means you need to match the level of difficulty of the questions. If you fail, you'll receive a diagnostic profile that evaluates your test performance. Read it carefully. You will see how many questions you answered on the exam. The more questions you answered, the closer you came to passing. You can re-appear for the exam after a gap of 45 days after the initial administration. However, you must keep a check on the number of attempts you are allowed. Chances of attempting the examination depend on which exam you are writing. When you strategize your study techniques, you are halfway there on the road to success. With the right preparation, NCLEX can be cleared in one go. Every nursing graduate must preferably write this exam as soon as they graduate because at that time you are accustomed to the idea of devoting ‘study hours’. One thing to keep in mind is that scoring A’s or 4.0 GPA in nursing school does not predict success on the NCLEX. You must dedicate a minimum of two months studying the course material and getting familiar with the format of the exam. Also, before you decide to take the exam casually, remember that each of your attempt costs you CAD 470 (approximately). Therefore, it’s better to make your time and money worthwhile by studying dedicatedly for it. Further, we have some tips that can help you to prepare better for the examination. For further clarity, refer to the video right here as it explains the CAT format of the exam in an easy to understand and detailed manner. Firstly, it’s normal to be nervous and anxious. Secondly, you can always remind yourself to be normal and stress-free in certain situations. The mere thought of appearing for an exam can make you stressed but you must push that momentary feeling aside and focus on the bigger picture. Remember, you made it through the nursing school so you can definitely make it through the exam. • The morning before your test, all you need to do is focus on staying grounded. Maybe you can go for a walk or simply listen to some music of your choice. Well, the key is to not be scared of the exam and simply work towards achieving excellence in it. Everyone has a different style of learning and you can easily determine yours. Some need a theoretical approach to understand things, some need audio tutorials while there are others who find practical implementation easy. So determine your style of learning and based upon that, chalk out a study plan for yourself. Once a plan is in place, you must decide on the days you want to dedicate studying. Set a schedule, arrange some days-off and get set going. One more important thing you must take in consideration is that once you have a plan, you also need to set your goals. Like, set the number of topics/questions that you aim to finish within the given time period. Doing so, will further boost your morale to get more work done in short span of time. Well, if you are doubting the importance of creating a plan then you must know that studying aimlessly, without an order can sometimes lead to unintentional wastage of time. It’s not about the hours you put in studying but it’s more about how fruitfully you utilize the time. When preparing for NCLEX, it is always a good idea to have some reference sources. The more study material you have, the broader your scope of learning is. Before buying a book or reading material, you must check the customer reviews and the content grid to check if it offers something new. One book that students must have as a source of reference is the “Medical Surgical Nursing” by Lippincott. Details about the book can be seen right here. You can also check with your friends and peers if they are following some different reference material. To sum it up, the more you invest in reference material, the better it is. It’s good to practice a maximum number of questions a week before the examination. This is the best way to revise what you’ve been studying in all these months of preparation. Solving practice questions can help you in many ways. You can identify the questions answered incorrectly and then work on making your concepts strong. One more important purpose served with the practice questions is that you also get used to the experience of computer testing. So, moving on from the exam preparation tips, the biggest piece of advice would be to believe in your potential as that is the first step which helps you pace forward. It’s normal to feel distracted and uninterested initially but once you clear the NCLEX, you inch closer to being eligible for the nursing registration.